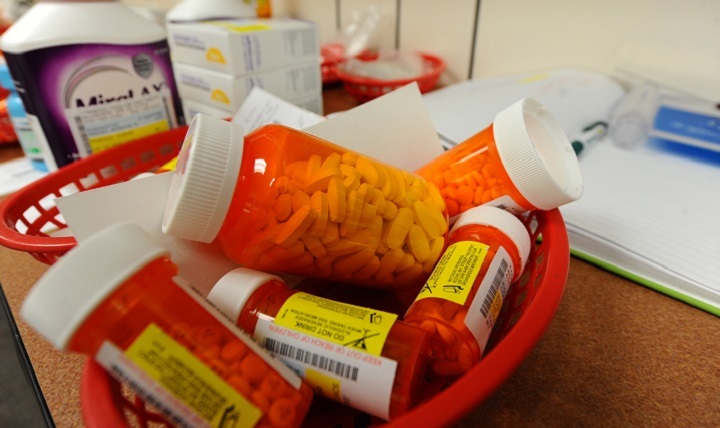 People may drop off their unwanted, unneeded or expired medication for safe disposal. Needles and syringes will also be accepted. Medication, needles and syringes will not be accepted prior to 10 a.m. on the day of the event. The service is free and anonymous with no questions asked. The event aims to provide a safe, convenient and responsible means of disposing of prescription drugs, while also educating the general public about the potential for abuse of medications. For more information, visit www.dea.gov.